Hi guys, how are you? Yesterday it rained a lot. There was even hail but fortunately when I left the job it was no longer raining. I'm too happy because the work is really great. Today, however, I decided to relax a bit ' and to devote myself to the blog. Who saw me in person know that I cut my hair. I never had trouble going to the hairdresser but I must admit that this time it was a problem. I prefer myself with long hair and now my hair are really short. What should I do? Should I wait 6 months for the hair grow back? Obviously not. I decided to take a look at the site known a few days ago. 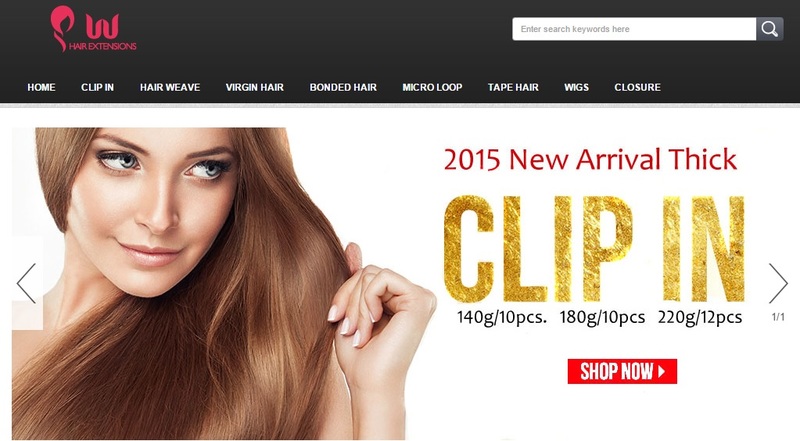 Many sites don't have a choice but I must admit that when I found uu hair extensions I was really impressed. There are many varieties of color and length. I love the fact that there are customer reviews. In this way, new customers can get an idea of the product. This is a Clip In Hair Extensions, the material is 100% Remy Human Hair, the weight is 140g, the length is 26 Inch and the texture is straight. 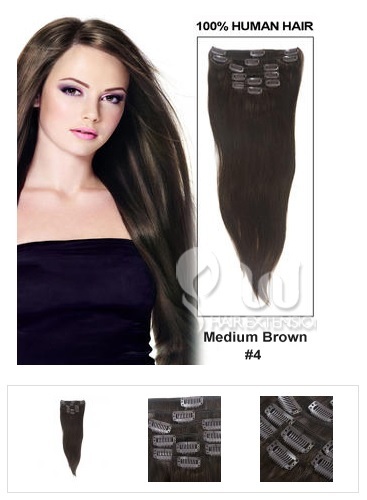 In the package there are 10 pieces: one 8" wide wefts (4 clips per weft), two 6" wide wefts (3 clips per weft), three 4" wide wefts (2 clips per weft), four 2" wide wefts (1 clips per weft). This is the dark brown color par excellence with a 26 inch lenght. The length of these clips is really perfect. Often you have the problem of having short hair and no one knows how to solve. I 've never had long hair but a nice foliage makes a special woman. Having hazel eyes I think it's the color that fits me the most. If I had green eyes it would be perfect. Not all women look good with brown hair. I chose this extension because it is the most similar to my natural hair color. Having them cut I'm sure I would be really good.This color is really cute and full of light. I would love to use these clips. My boyfriend would remain fascinated by my hair, I'm sure. 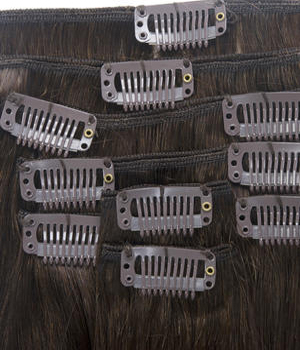 Keep Ends Trimmed: as careful as you are, your human-hair extensions will most likely get split ends. 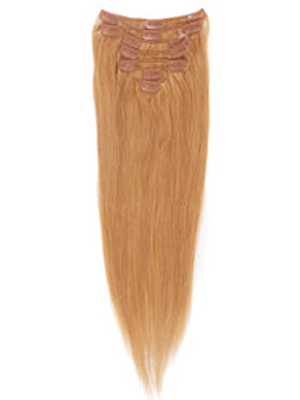 To avoid letting the damage move up the hair shaft, trim the ends every 6-10 weeks. 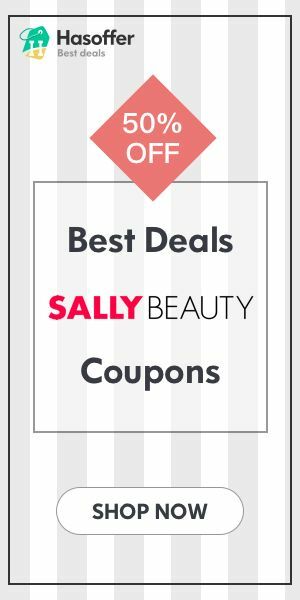 You can do it yourself using salon scissors, or go to a hairstylist. 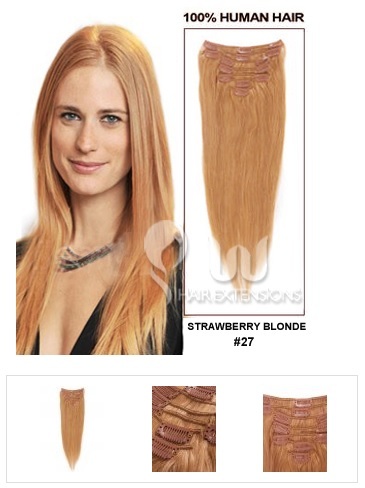 This is a Clip In Hair Extensions, the material is 100% Remy Human Hair, the weight is 180g, the length is 24 Inch and the texture is straight. 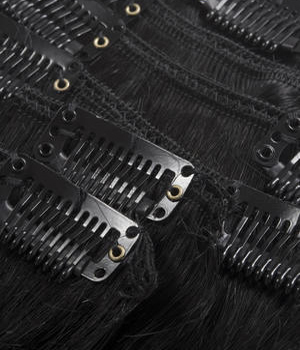 In the package there are 10 pieces: one 8" wide wefts (4 clips per weft), two 6" wide wefts (3 clips per weft), three 4" wide wefts (2 clips per weft), four 2" wide wefts (1 clips per weft). As soon as I saw this color I fell in love immediately. It's a kind of ash blond slightly caramelized. I'm not a lover of the blond doll style. In many women find it really awful. This color is really special and unusual. This color make me think of the acress Nicole Kidman. It seems her hair color. It's the perfect color for all those women with clear skin and freckles. Personally I do not think would look good on my face because my skin is always tanned. Here you can find a little focus on the clips. They are very easy to wear! 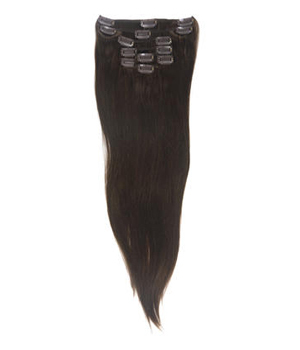 "This hair is absolutely beautiful & it had fast shipping. 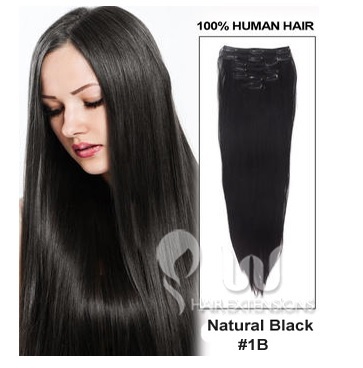 I love it, hair is really long"
This is a Clip In Hair Extensions, the material is 100% Remy Human Hair, the weight is 180g, the length is 18 Inch and the texture is straight. 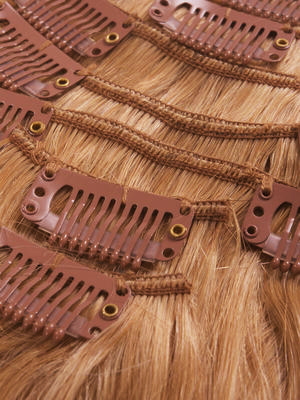 In the package there are 10 pieces: one 8" wide wefts (4 clips per weft), two 6" wide wefts (3 clips per weft), three 4" wide wefts (2 clips per weft), four 2" wide wefts (1 clips per weft). This is a beautiful jet black. That's the color I always wanted. Some time ago I tried to dye my hair in black but I hadn't got this effect. Finally we have a beautiful black, non-trivial and finally bright. Often the problem of black is its brightness. Some hair dyes make the hair off but with these clips you will not have any problem. 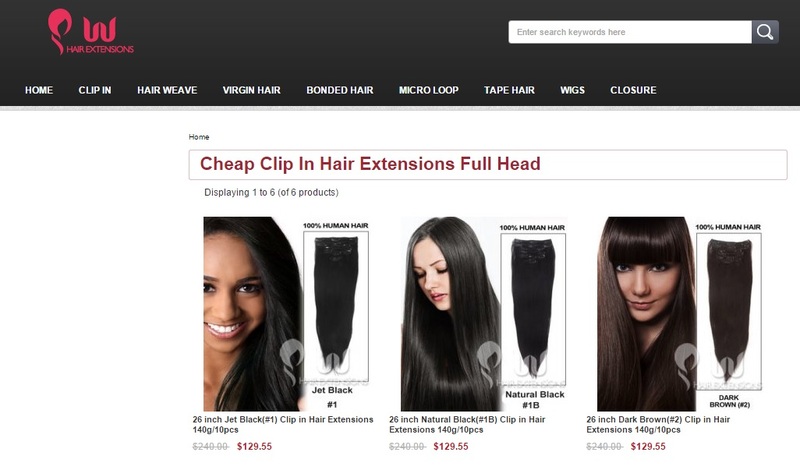 It is a very beautiful blog on best hair extensions in US.